Dehesa de Los Llanos produces seven different labels of Tierra de Castilla wines under the commercial brand name of MAZACRUZ. Dehesa de Los Llanos has reserved one of its best plots, which was used by Franciscan monks in the 17th century to cultivate the Mediterranean grape varieties that are best adapted to the soil and climate of the region: Cabernet Sauvignon, Syrah, Tempranillo, Merlot, Petit Verdot and Graciano for red wines and Sauvignon Blanc and Verdejo for white wines. 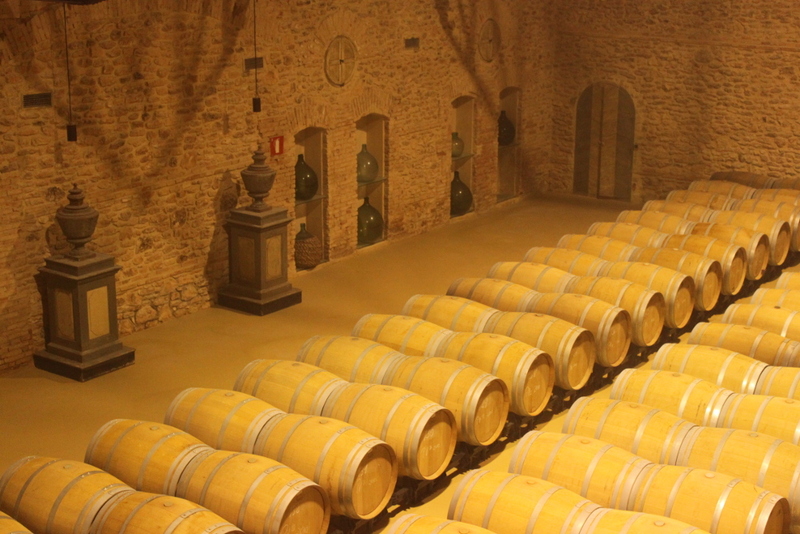 By taking these grapes and putting them through refined maturation and blending processes before then ageing them in oak casks, Dehesa de Los Llanos produces seven different labels of Tierra de Castilla wines under the commercial brand name of MAZACRUZ. 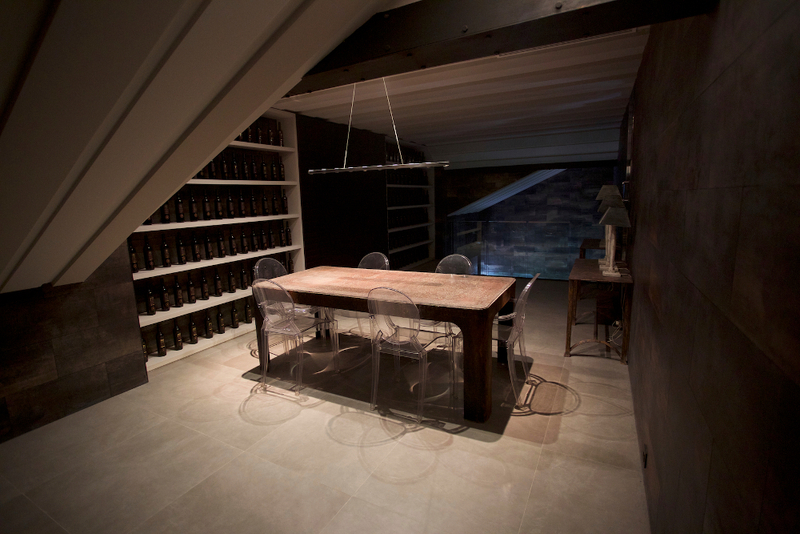 The wine cellar, which is just 300 metres away from our 50-hectare vineyard, is located in a gorgeous 19th century building, recently restored and equipped with the most advanced production technology. 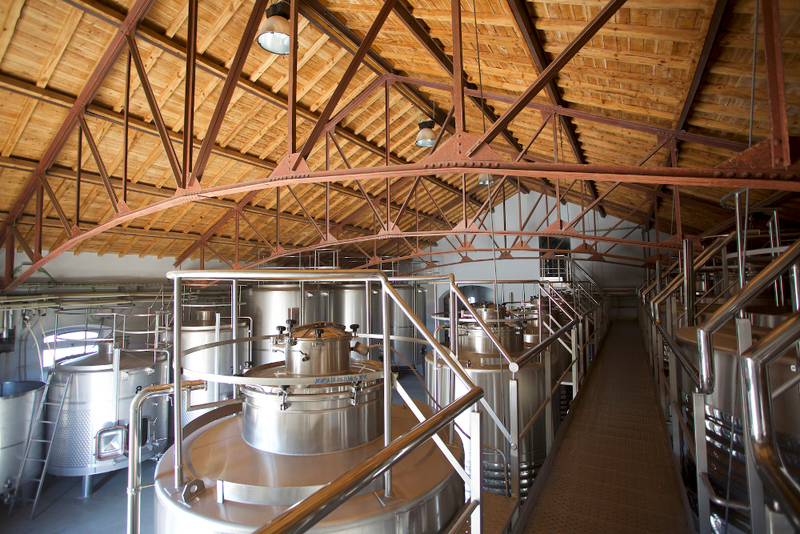 This is where the wines are aged in French oak casks, sourced from the most prestigious coopers. We are a sustainable winery, committed to both the environment and to the local region at all stages of our wine production process. We make use of our own natural resources and we implement technical measures to reduce our impact on the environment. 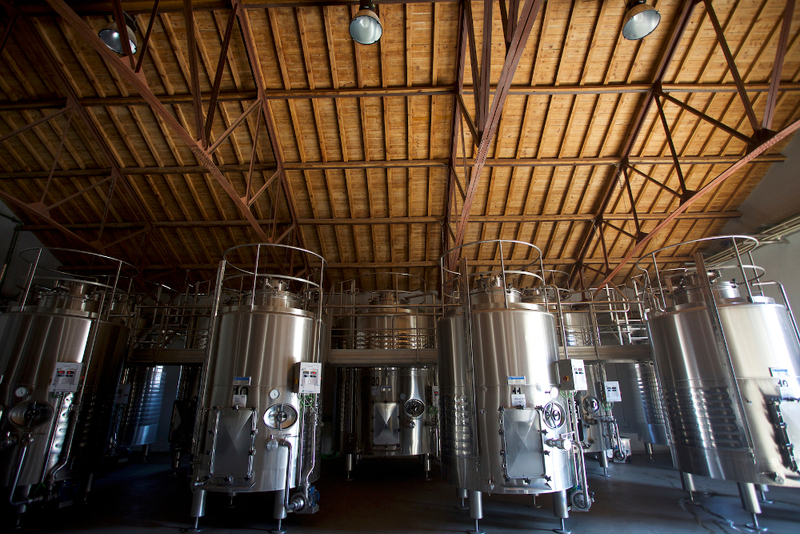 Mazacruz wines are therefore the final result of this combination of history, environmental conditions, dedication, consistency and, above all, passion. 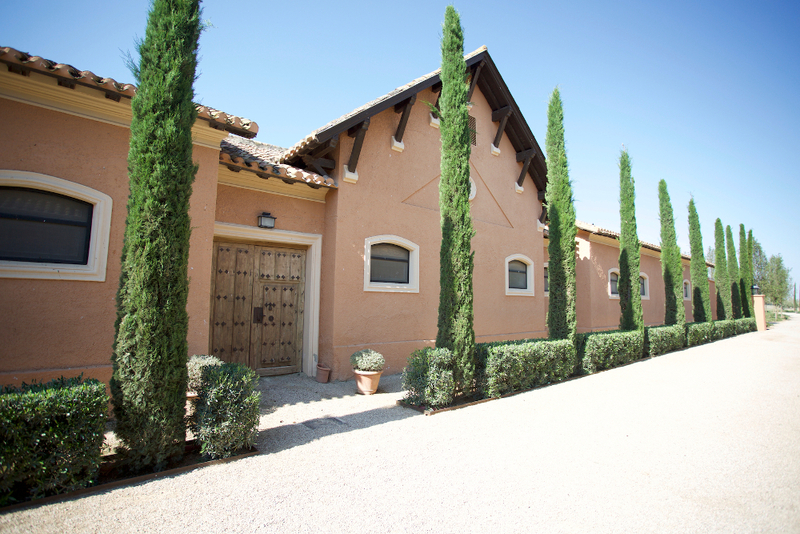 They are a pure representation of our spirit here at Dehesa de Los Llanos. We are committed to looking after the environment at every stage of our wine production process.